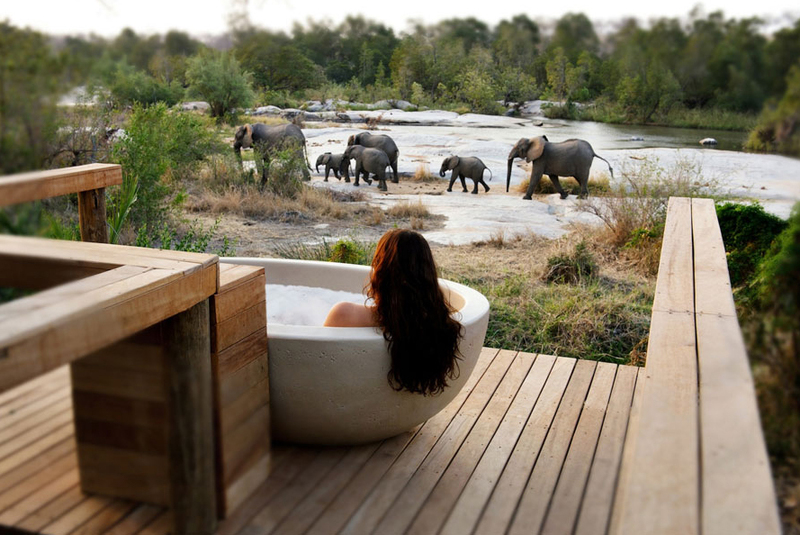 Londolozi is the quintessential experience of the planet’s wildlands and animals. Newly refurbished and exclusively family run, the learning of four generations and thirty years of ecotourism operations has been distilled into a supreme bushveld experience. Spectacular game viewing and exceptional leopard sightings are commonplace in this wonderland. No two days are the same at Londolozi and every experience is tailor-made. There's currently no specials at Londolozi Private Game Reserve. All meals, tea and coffees, soft drinks, house wines, local brand spirits and beers, two game drives daily, nature walks with rangers, one group yoga class per day at Founders Camp.